This charming colonial village lies on the coast between Rio de Janeiro and São Paulo, in the middle of the beautiful Costa Verde forest. Walking at the streets of Paraty is a pleasant trip back in time, which in the eighteenth century was an important port where the gold and precious stones were drained from Minas Gerais to Portugal. Stoned walkways, historic buildings and small family stores get mixed with good restaurants, cafes, ateliers and charming inns. Since Paraty you can take boat trips to enjoy the 365 islands of the Ilha Grande island and its amazing wild beaches. This combination of countless natural and architectural charms turns Paraty definitely into a place to be visited in Brazil. 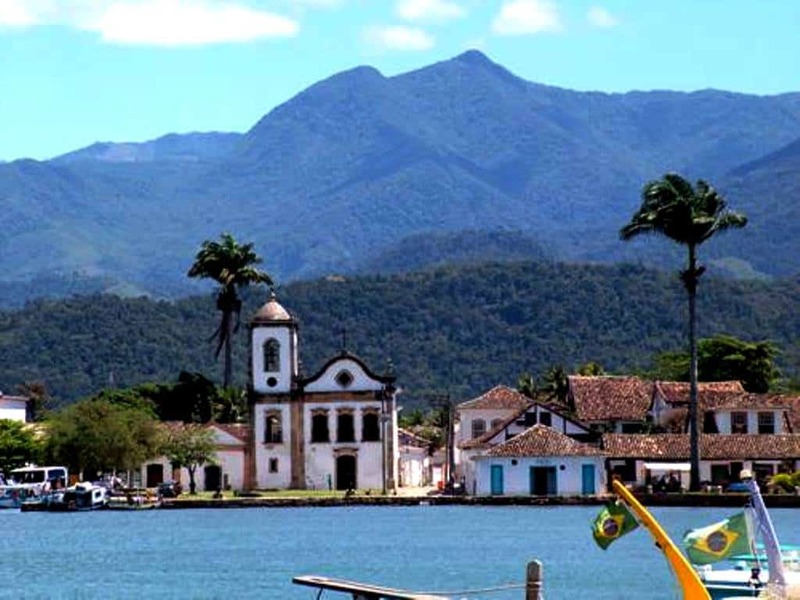 We organize trips to Paraty according to your profile and preferences, contact us and meet this spectacular destination! !